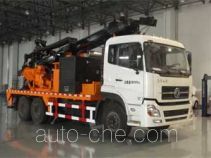 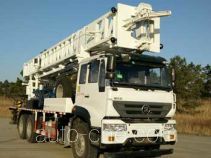 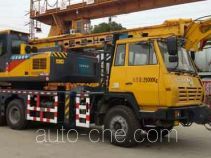 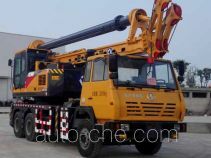 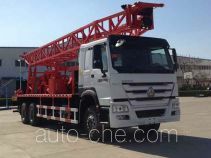 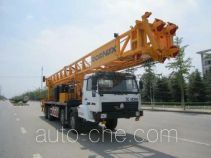 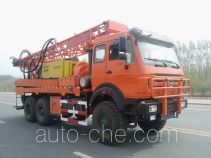 XCMG drilling rig vehicle XZJ5310TZJ (batch #291) based on ZZ1317N466GE1 chassis is made in China by Xuzhou Construction Machinery Group Co., Ltd. (XCMG). 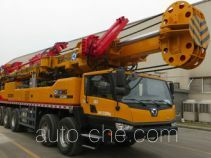 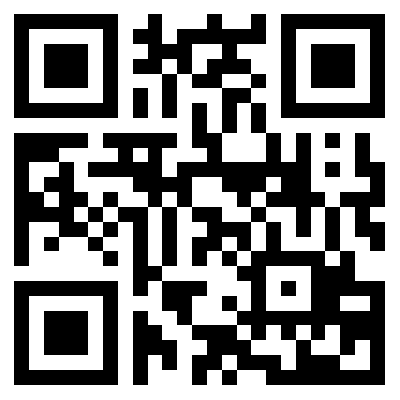 The company is located in Xuzhou, in Jiangsu Province, China. 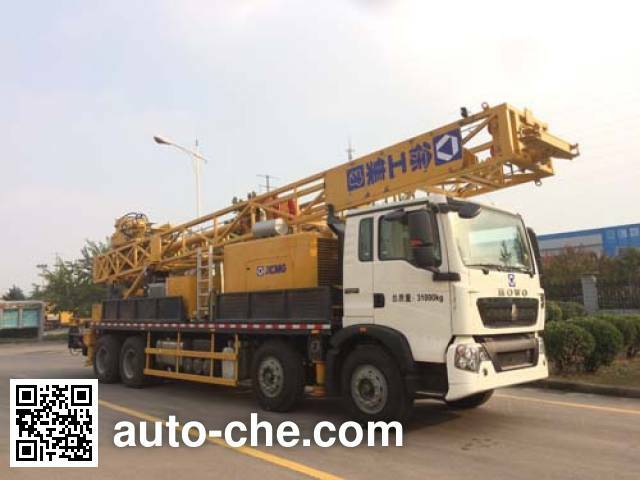 The car is mainly used in oil drilling, geological survey, industrial and agricultural wells, underground tunnels, ventilation holes, shallow coalbed methane, shale gas and shallow geothermal heating hole drilling and other professional working vehicle. 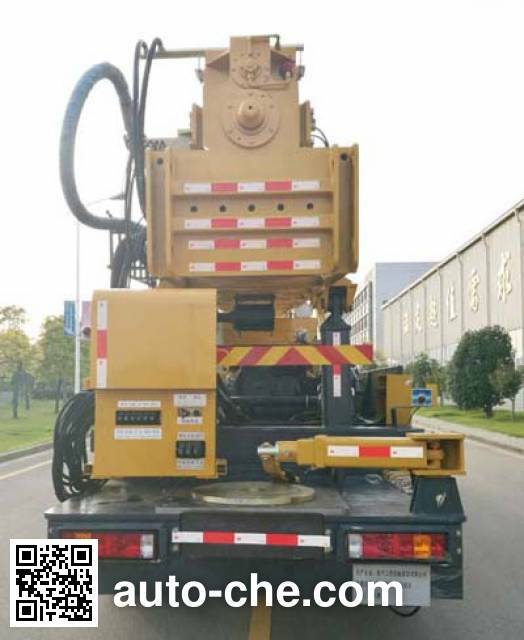 Side protection using Q235-A, welded connections, the rear fender of a dedicated device, meet the exemption criteria. 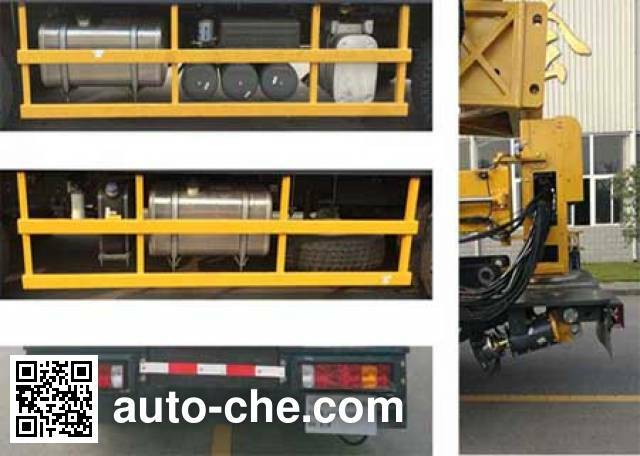 ABS system model 4460046300, producers of WABCO Vehicle Control Systems (China) Co., Ltd. Reach 773. tachograph with a satellite positioning functions installed.